and feel it move between the palms of my hands. This entry was posted on June 1, 2013 by Charles. It was filed under Poetry and was tagged with Lament, Loneliness, Longing, Love, Nostalgia, Poetry, Reminiscence, Unrequited love. 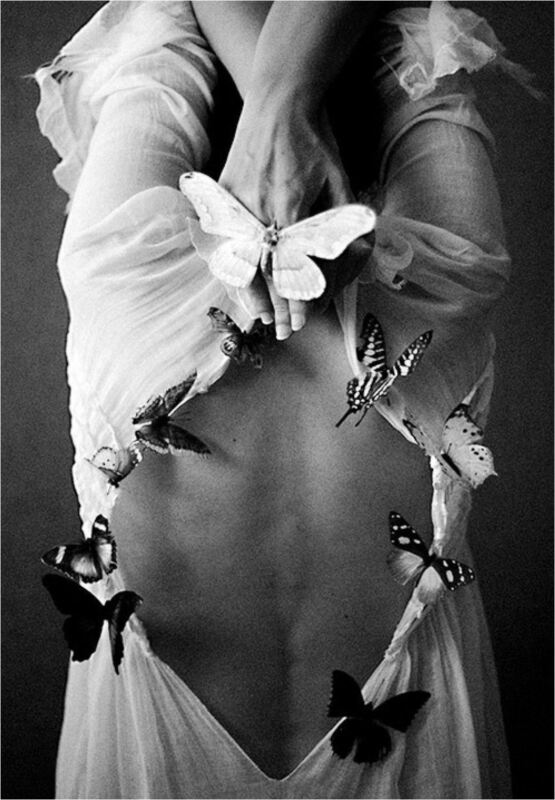 for some reason…be it the fact I have a very soft spot for butterflies or because its those moments that even in the darkest of our days bring us light….anyways…this is one of my favorite of yours….touched me deeply…. Of course; you may reblog anything of mine you like. Thank you. Reblogged this on Flutterings of a cluttered mind.